At 80/20 we strive to use the best ingredients that we have at our disposal. All of our beef is sourced locally throughout Virginia and North Carolina and certified grass-fed, hormone and antibiotic free. We utilize local proteins and produce when available to us. Our objective is to support our area's local farmers and their products to provide a healthy, unique, and cost-conscious experience. We boast over 100 beers supporting every local brewery that we can get our hands on. All of our grass-fed beef patties are sourced by a co-op of local farmers and certified under the Meyers Beef Program. We boast the best selection of local beer in the 757. We have 20 taps and over 100 bottles. We also have a full bar featuring the best whiskys around. Check out our Facebook and Instagram pages for updates on Beer Events, Live Music, and Weekly Specials. Each one of our signature burgers is uniquely crafted and inspired from our passion for a creative dining experience. 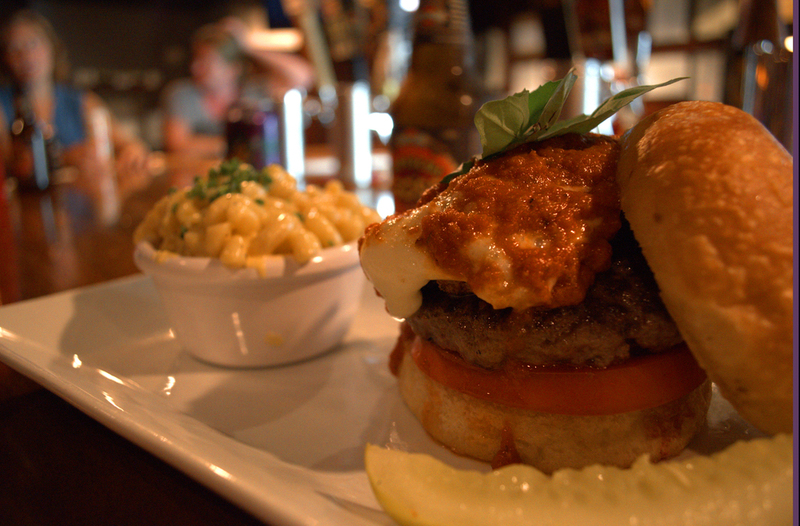 We boast a robust menu of eclectic burgers, sandwiches, appetizers, & desserts. All burgers are made with our signature 80/20 grass-fed, grass-finished Virginia beef, or our ground turkey, local bison, free-range chicken breast, or our vegan, black bean mushroom patty. 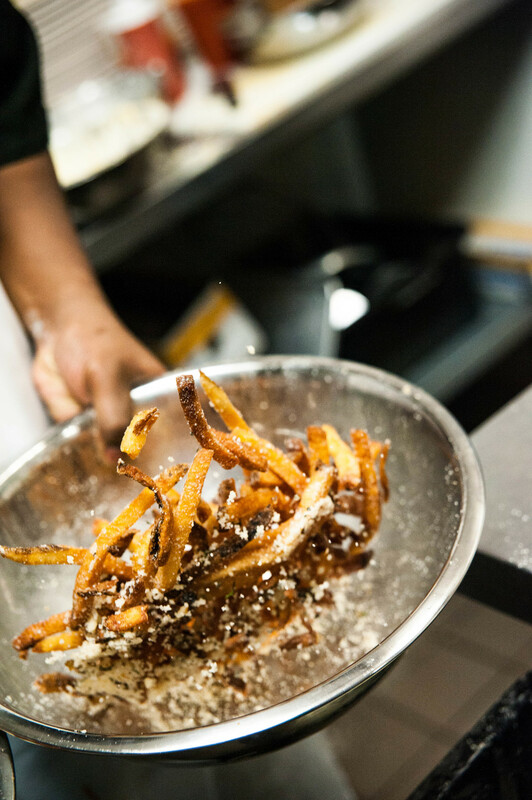 All of the food we serve is made fresh and from scratch. We're here each morning braising pork belly, smoking pork shoulders, corning brisket, caramelizing onions, pickling cabbage, and baking each brioche bun. We are unable to serve lunch since we are here all day preparing for dinner. We do our best to source each ingredient both locally and ethically. We believe in supporting the farms and purveyors that take pride in their craft just like us. The premium ingredients added to each recipe make all the difference. In addition to our local foods, we also support our local breweries and distilleries. We have beers from all over Virginia like O'Conner, Smartmouth, Young Veterans, Hardywood, Lickinghole Creek, Center of the Universe, Legend, Champion, Blue Mountain, Ardent Brewing, Devil's Backbone, and Starr Hill to name a few.